I can not even begin to describe how sweet these children were!! I was a little nervous about having 5 children ages 3months thru 8 years in the studio, as I know what it’s like sometimes with just two or three! But they were SO incredibly well behaved, considerate, and sweet!! 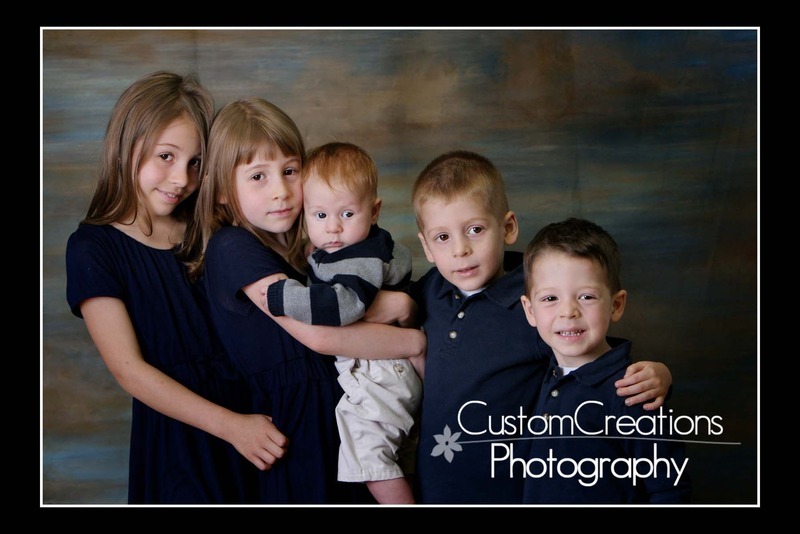 They absolutely loved their baby brother, Eli, and they all wanted to hold him and give him kisses!! Here is a sneak peek from their beautiful session! Posted in Uncategorized | Comments Off on The Mitchell Family!